Pablo Sánchez is a DJ / producer hailing from Caracas, Venezuela. An artist with a thirst for traveling and adventure, he moved to New York City in the late 90’s at a time when the city’s clubbing scene was arguably the world’s best. Settling in Brooklyn, he soon immersed himself in the local art scene, and so began a lifelong affair with music that defines him to this very day. A keen student with an almost natural understanding of rhythm and groove, Sánchez soon began to carve out a name for himself in New York’s many underground clubs as a special DJ with a penchant for the unlikely. He began to experiment in production soon after, hooking up with another much-renowned New Yorker, Alexi Delano, with whom he worked together in the early 2000s under the Soul Dynamics guise, a project that got to perform live at the legendary MoMA PS1 events in Queens. A throughly eclectic producer, his vast body of work includes collaborations with a handful of vocalists and musicians from the most diverse backgrounds, including UK vocal sensation Colonel Red and Swedish future-soul singer Kissey Asplund, while his more straight-up dancefloor works have emerged on a long list of respected outlets such as liebe*detail, Moodmusic, GAMM and Galaktika records among many others. Always finished with an organic and melodic flourish at their core, his productions reflect his colourful background and his broad knowledge of global music. Eclectic and adventurous, they’re just as likely to be tailored to the dancefloor as to life’s more introspective moments. In 2008, Sánchez moved to his current home city of Barcelona. Once again, he became involved in the local scene - and it’s one that’s rightly embraced his talents with open arms. 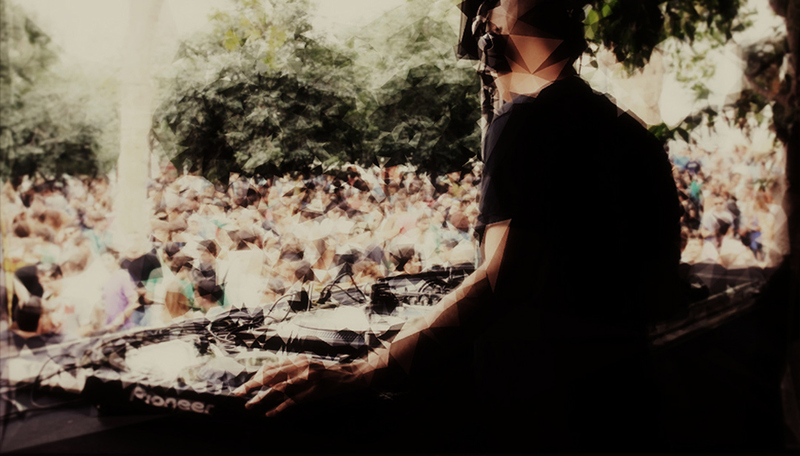 A regular at the city’s globally-renowned Sonar Festival since 2005, he even closed Sonar by Day in 2010 and has played alongside some of the scene’s foremost names. A prolific DJ, Pablo Sánchez’s talents have brought him around the globe and back, from Tokyo to Berlin and Sydney to Moscow. 2018 is set to be no less busy for him, with releases arriving on Luca Baccheti’s Endless label, an EP on Hamburg’s Hafendisko and a U.S. / Mexico tour in the works. Undoubtedly one of his country’s finest electronic music export and a DJ’s DJ with a penchant for the unusual, Pablo Sánchez is a musician who continues to inspire and enthral in equal measure.